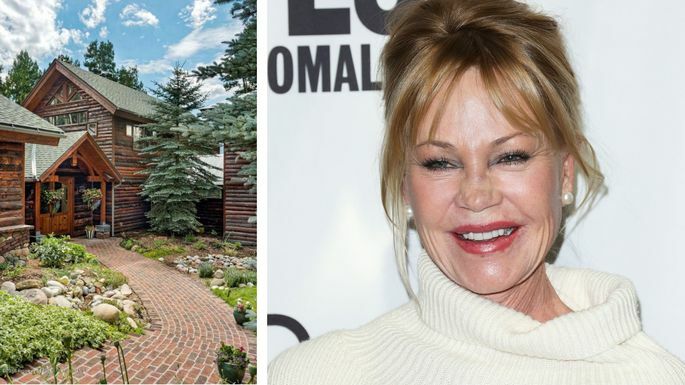 A backcountry estate in Aspen, CO, owned by actress Melanie Griffith has sold for $4 million, according to the Denver Post. Built in 1994, the luxury residence served as a secluded and scenic vacation spot for the star and her former husband, actor Antonio Banderas. The home was purchased for $3.55 million in 2002. 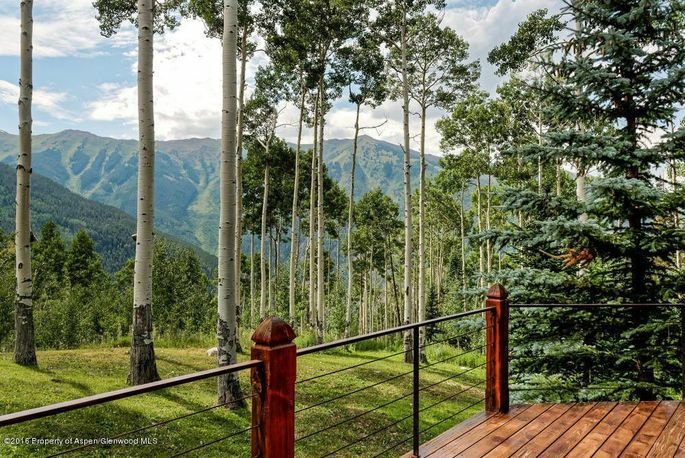 Since the couple's divorce in 2015, the family had been using it less, 'even though they love Aspen,' according to listing agent Carrie Wells. 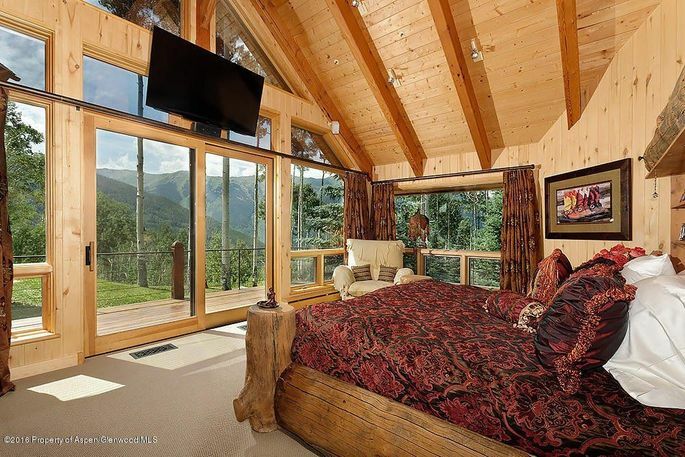 And we also love this Aspen house. 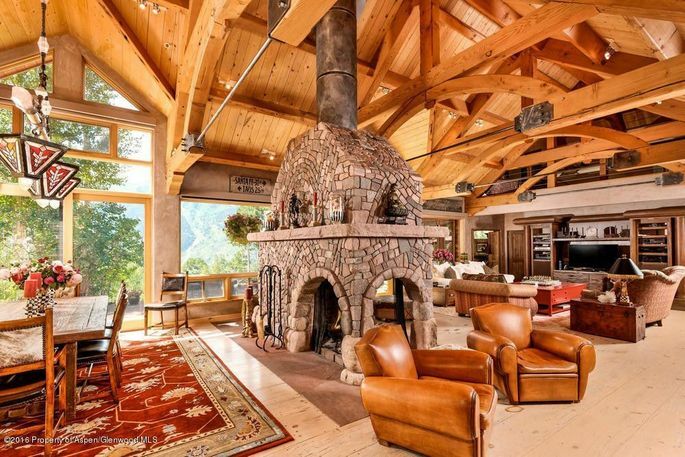 Set on 2 acres, the 7,391-square-foot home features a great room with a huge fireplace separating the living and dining areas. 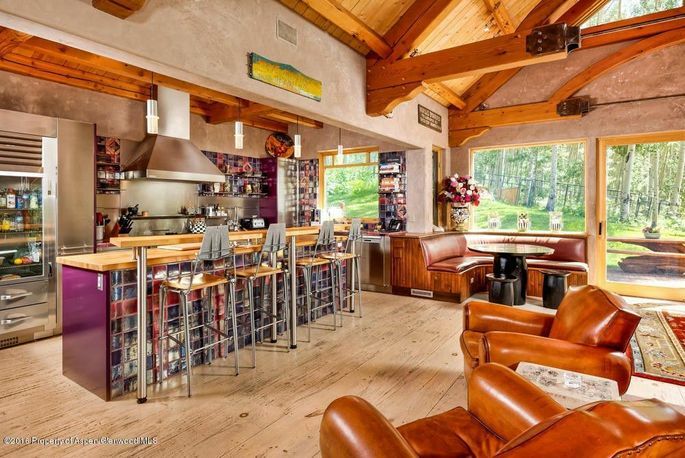 The bright, high-ceilinged space with exposed beams features walls of windows looking out to mountain views. The layout includes a chef's kitchen with colorful tiles, a breakfast bar, and a formal dining area. The home has eight baths and seven bedrooms, including a master suite, a guest suite, and an apartment above the garage. Other perks include a game room and a wine cellar. 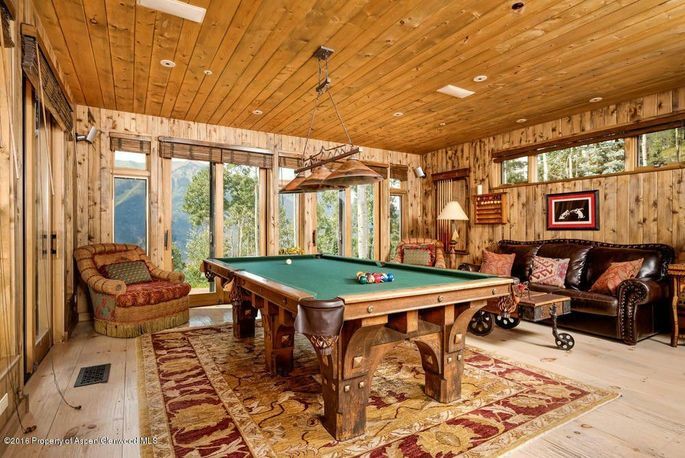 Best yet, the property’s location means it's easily accessible by skis, snowmobile, or gondola. And it’s just a quick drive to downtown Aspen. The standout feature remains its eye-popping locale surrounded by decks and a fire pit. 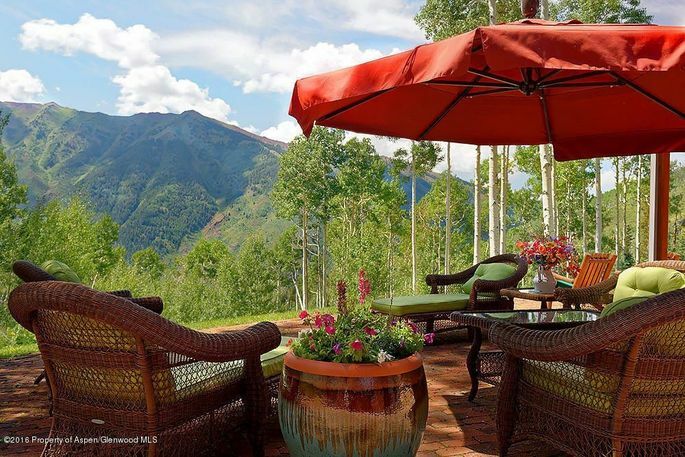 “It’s very private and has amazing views, looking at the ridgeline of the surrounding mountains,” Wells adds. Though the home is an ideal winter retreat, it's designed as an all-season getaway. When winter ends, prepare to shed your snowshoes and “hike and mountain bike all around this area,” Wells says. Griffith rose to fame in critically acclaimed films such as “Body Double” and “Something Wild.” Her role in “Working Girl” earned her a Golden Globe award. The 61-year-old is also mother to “Fifty Shades” star Dakota Johnson. The Spanish-born Banderas most recently appeared in “The Expendables 3” and the “Spy Kids” franchise.